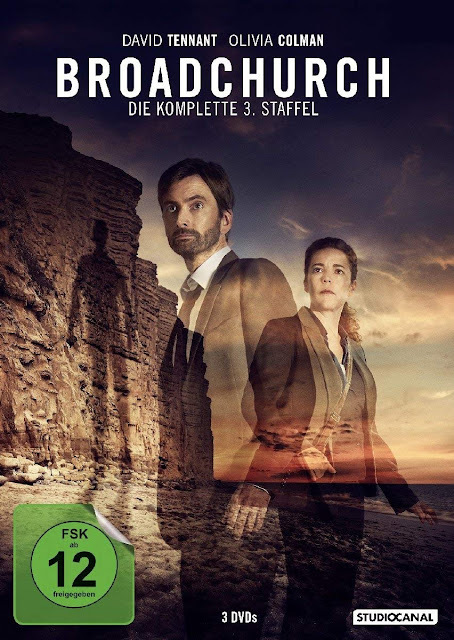 The third and final season of the award winning UK series Broadchurch wil arrive on Netflix in Germany this Sunday (1st July). 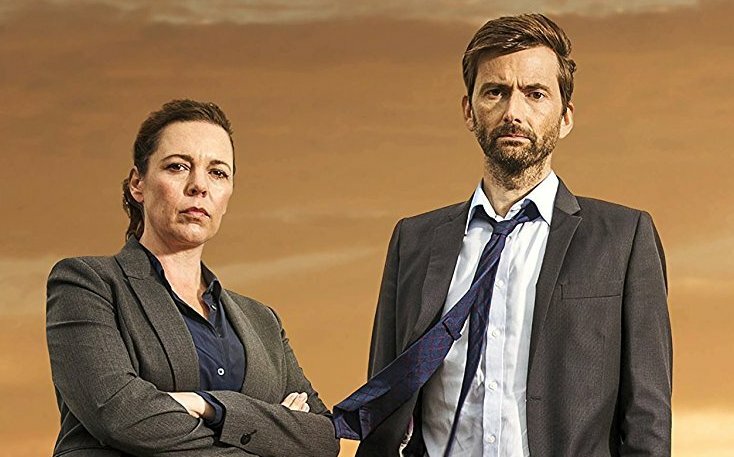 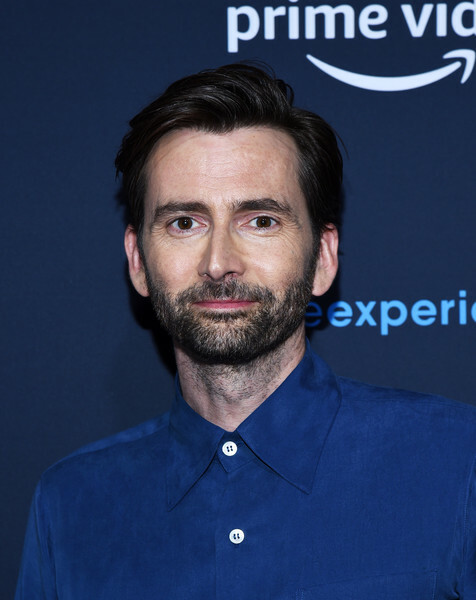 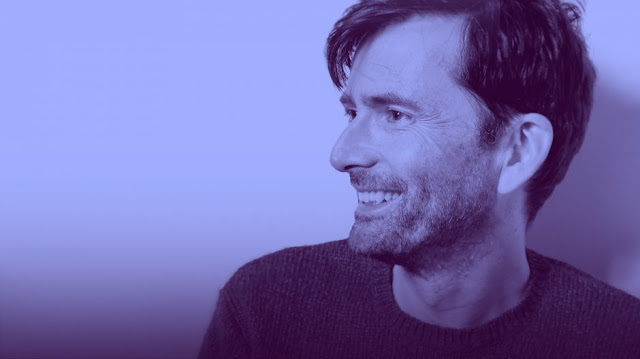 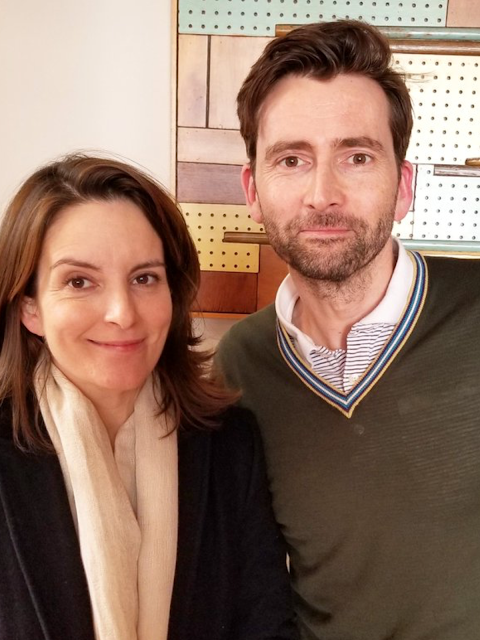 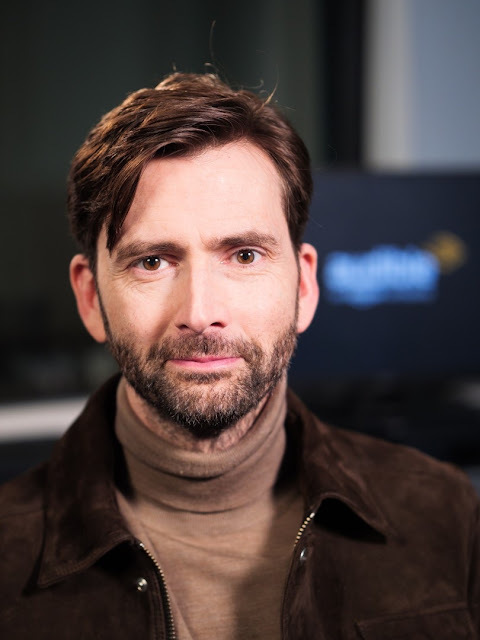 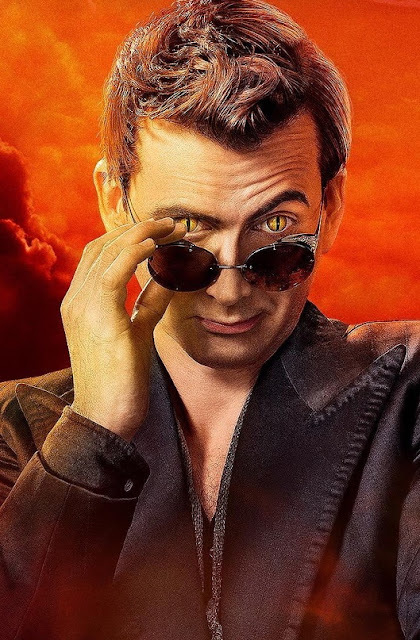 The acclaimed crime drama sees David Tennant and Oliva Colman reunited as Detectives Alec Hardy and Ellie Miller, who have been tasked with finding the perpetrator of a violent sexual assault. 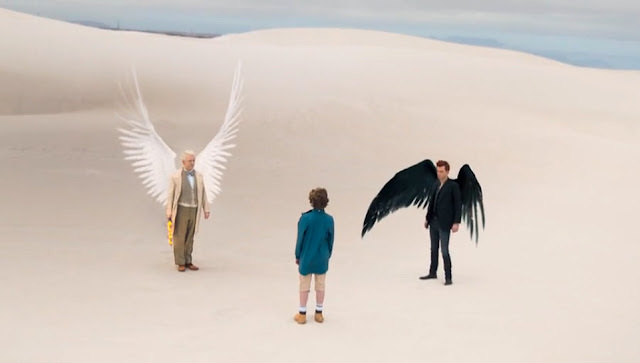 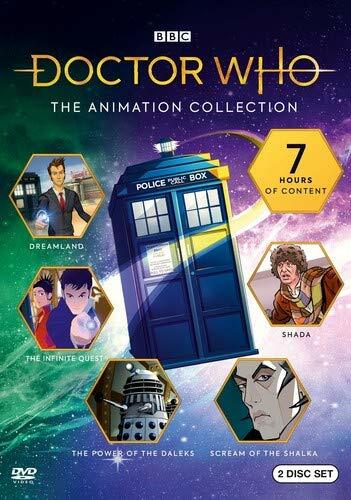 Written and produced by new Doctor Who showrunner Chris Chibnall, Season 3 of Broadchurch also stars Jodie Whittaker, Julie Hesmondhalgh, Andrew Buchan, Arthur Darvill, Lenny Henry and Sarah Parish. 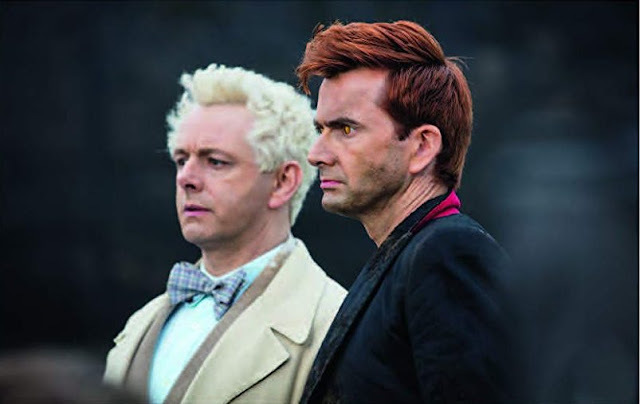 The series premiered on ITV in the UK in 2017. Broadchurch Season 3 will also be released on DVD in Germany from tomorrow (Saturday 30th June).